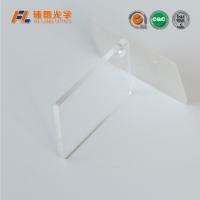 Based on optical PMMA sheet, coating technology is applied to enhance the surface of the surface, greatly improve its anti glare, anti reflective performance, largely prevent external light and light pollution. 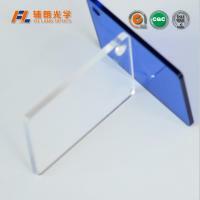 And the surface of the permanent attachment material of the anti glare function does not fall off. The effect of anti glare can also be processed to different degree of anti glare effect according to the specific needs of the customer. The fog can be made respectively: 5-7%, 10%, 20%, 50%. Excellent quality of processing production: optical base material, thousand class dust free workshop processing, Fu Lang innovative coating ability, make material quality excellent. Good weather resistance: hard coating solid and solid, not easy to fall off, can long-term effective protection of PMMA sheet in the outdoor use effect. 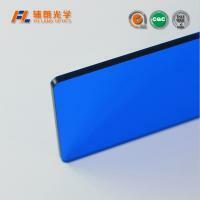 Good impact resistance: wrestling, smashing, hard to break, impact resistance is 200 times as high as ordinary glass. Yellow degeneration is slow: after 5 years of PMMA, the light transmittance and gloss remain high and bright, and the change of visual fog is not obvious. Q2:Do you take special orders ? Yes , We accept customized products. Q3:How can I get some samples? We are honored to offer you samples. New clients are expected to pay for the courier cost, the samples are free for you, this charge will be deducted from the payment for formal order. Q4:Do the sheets discolor overtime ? No. 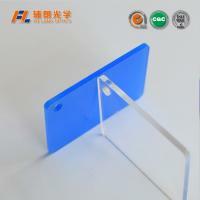 Because of its transparent UV protective layer ,and most polycarbonate sheets come with a 10 year guarantee. 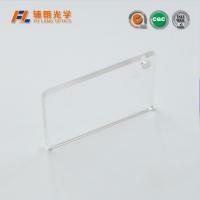 The light transmission of the clear acrylic can reach 92% . Suzhou Fulang Optical Material Co.,Ltd(FULANG Optics) is the professional leading optical materials supplier in Asia specializing in sales , research and development, production and service, Located in wujiang industrial district, Suzhou China. 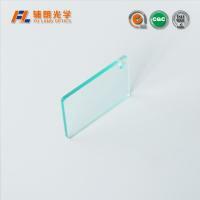 FULANG OPTICAL provides customers with qualified product and full-round service in polycarbonate solid sheet, acrylic sheet, anti-static sheet, hard coating sheet, anti-glare coating sheet, anti-fingerprint sheet, abrasion resistant sheet. They are now used in a wide range of industries, home appliance,communications equipment,industrial workshops etc. 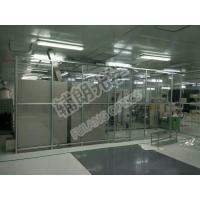 To accommodate the unique needs of different industries, we can supply clients with customized sheets. 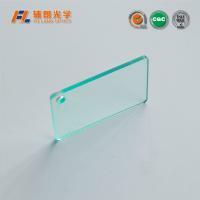 In order to guarantee the quality, We strictly control each production step .and with many years’ experiences, FULANG OPTICAL is now gathering outstanding talents in the field of polycarbonate sheet, acrylic sheet at home and abroad. 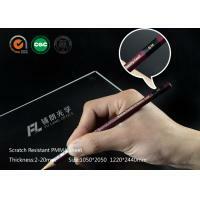 FULANG OPTICAL is committed to the business philosophy of “pursuing excellence and realizing win-win cooperation” to provide our customers with the most satisfactory technical support and considerate service. We will endeavor to provide a broad development platform for employees, and maintain a long-term in-depth cooperation with our supply chain partners. In the future, FULANG OPTICAL will continue to forge ahead, adhering to the working style of “resolve to complete task; no excuse” and create a bright future in optical materials. 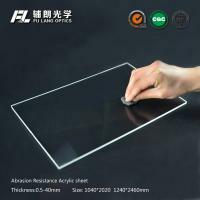 1 The main business: Anti static Polycarbonate, Acrylic sheet, anti static pvc sheet, abrasion resistance,anti static sheet, hard coating sheet, anti-glare coating sheet, anti fingerprint sheet,anti fog sheet,anti scratch sheet. 3 Seven years’ experience in factory production.